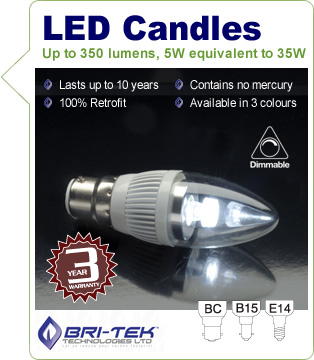 This bulb is at the latest in LED technology and design. Constructed in a copper plastic casing with heat sink profile. Capable of producing 320 lumens. Available in either cool white or warm white making it a perfect soloution to any residential or commercial application.